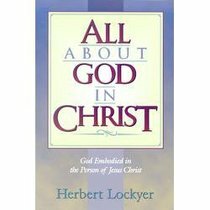 About "All About God in Christ (Henderson All Series)"
Order now to secure your copy when our stock arrives. 0 Available. Expected to ship July 2019.